The variety of top home based business ideas that can be started today are so exciting! Why not start a part-time business while still working your full-time job? Or begin making immediate income as you replace your current salary by utilizing your planning, marketing, and implementation skills. Let's take a look at some of these ideas and how they are changing the economics of small business folks starting their ventures from their homes. 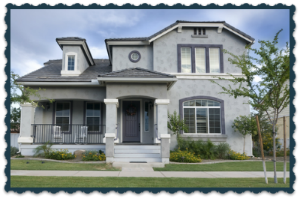 According to the U.S. Census, one of today’s hottest home based business trends is people starting their business from their homes. 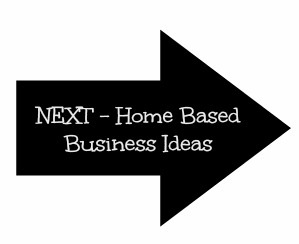 Top home based business ideas have changed the role of traditional "go to the office" jobs. With the onset of the economic recession, there has been a broader interest in starting a home based business. The best part is -- home businesses can no longer be trivialized as "just hobbies" -- they are providing millions of people with respectable incomes! 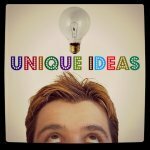 Make sure to explore the hundreds of business ideas that I cover here . . . they are all geared towards the flexpreneur who wants to work from wherever they are located! It's a fascinating time with lots of opportunities to meet these opportunities. We'll be exploring hundreds of terrific top home based business ideas and providing you with information to consider whether they might be a great "fit" for you. Many of these business ideas allow you to begin your business in your spare time while retaining your full time employment until your business is earning enough income for you to leave your J - O - B!
. . . For more on how to operate your business in your spare time . . . Here at Business Ideas Connection, I focus on top home based business ideas that can be started with minimal financial resources, providing you with flexibility to handle your personal commitments, and can lead to exciting business careers over time! 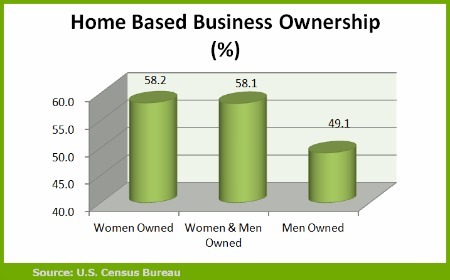 According to the 2010 Census, the curren trend for the majority of businesses is to start their business from home -- this is both men and women. Continue Reading . . . "Home Based Business Trends"
Start a bed and breakfast business and open your home to travelers from throughout the world . 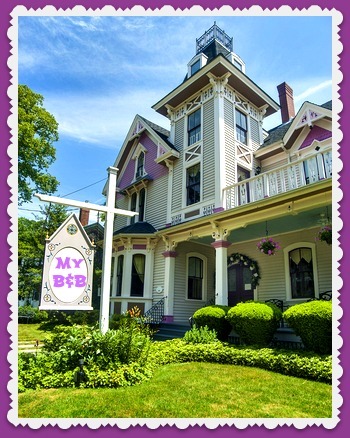 . .
Continue Reading "Start A Bed & Breakfast . . ."
Launch your bicycle business from your home today and combine your enthusiasm of bicycles . . .
Continue Reading "Bicycle Business . . . "
Start a blog today and make money with the internet from your home or working virtually as you travel/live abroad. As this industry continues to experience tremendous growth . 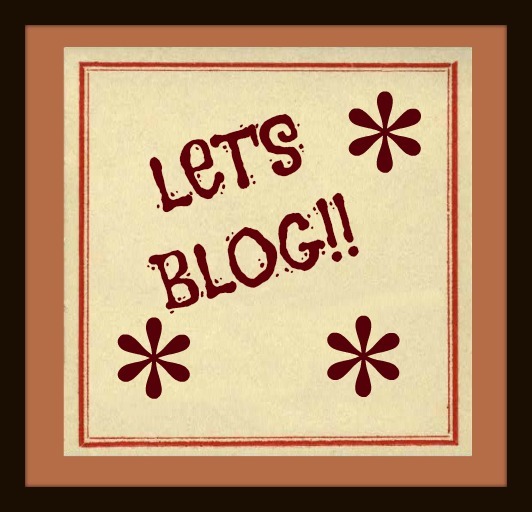 . .
Continue Reading "Start a Blog . . ."
Have you considered opening a boarding house? Does your home (or real estate) have several bedrooms . . .
Continue Reading "Open A Boarding House . . ."
A cellphone repair business is one of my top business ideas for the coming decade. This is a service business ideas that is growing form the huge demand . 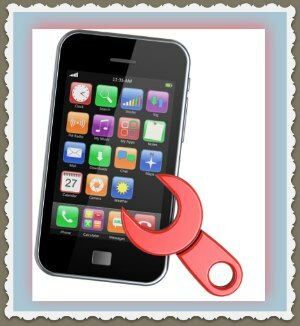 . .
Continue Reading "Cellphone Repair . 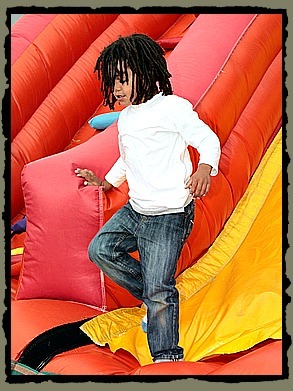 . . "
If you enjoy children, start a child camp and start making money playing games and having fun! This is one of my best home business ideas . . .
Continue Reading "Start A Child Camp . 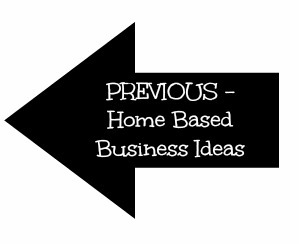 . . "
Top Home Based Business Ideas to Blog Business Ideas . . .